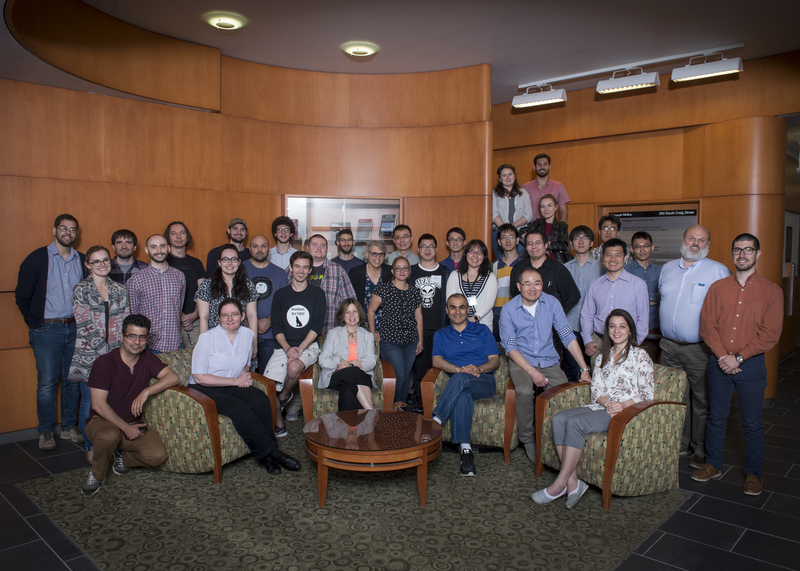 In collaboration with the National Center for Multiscale Modeling of Biological Systems at the University of Pittsburgh, the Center held a five-day workshop on Computational Biophysics. The workshop was hosted at the Pittsburgh Supercomputing Center and featured topics on protein dynamics and statistical mechanics, as well as mechanisms of molecular motors, trafficking in the living cell, signaling pathways and druggability simulations. The 25 participants received training in the use of ProDy, NAMD, VMD, iGNM, and ANM. Contact Us // Material on this page is copyrighted; contact Webmaster for more information. // Document last modified on 16 Jan 2019 // .